OF THE PEOPLE, BY THE PEOPLE AND FOR THE PEOPLE: Really? 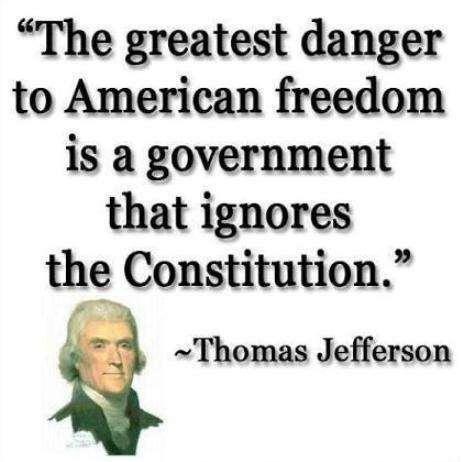 The Supreme Court has just ignored the Constitution! In their 5-4 decision to make gay marriage a law, they clearly exceeded their right and charge. 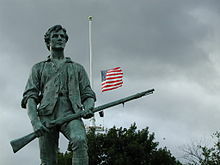 Justice Antonin Scalia regarded the ruling to be a PUTSCH, a Coup D'etat--in plain English that means "An attempt to overthrow a government by illegal means". Justice Thomas said "The opinion was not only at odds with the Constitution but with the principles upon which our nation was built". At a 1787 Philadelphia Convention it was decided that the federal government would have three branches; a legislative branch responsible for making the laws, an executive branch responsible for seeing that the laws are carried out, and a judicial branch responsible for explaining the laws and providing just courts of law. A government of checks and balances. 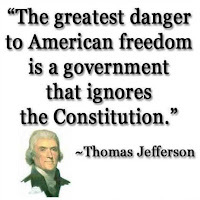 The Constitution clearly states that any power not mentioned by the constitution would be considered powers of the state and of the people". Wet and dry states are a good example. 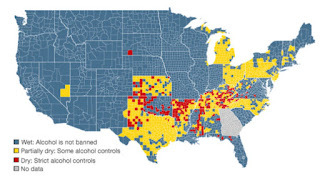 Those in the "Bible Belt" choose to have dry counties, no alcohol. Thirty-one states chose to affirm marriage as being between a man and a woman. Other states differed. That is how the Democratic Process works. 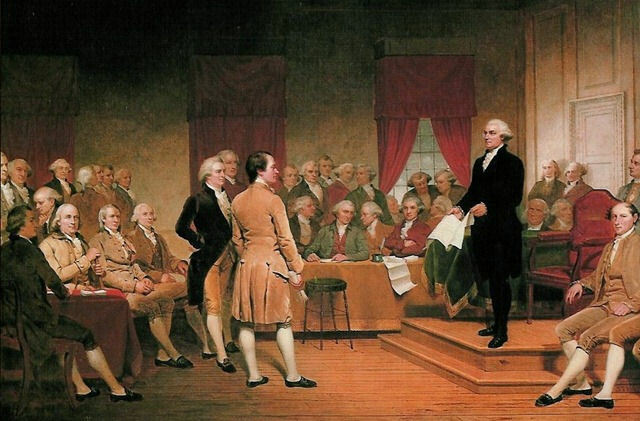 Citizens can agree or disagree and express their opinion at the ballot box to resolve laws for their state. Two of the those voting for gay marriage had already conducted gay marriages. 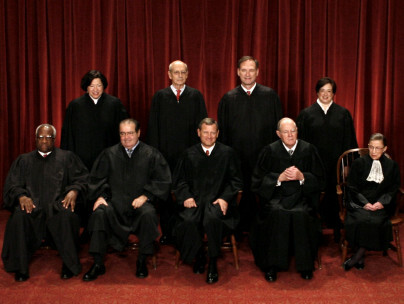 Clearly biased, these two justices should have reclused themselves, but did not. A declining justice said that the five voting for the decision acted like activists not judges. This is obviously a case of the Fox Guarding The Hen House. 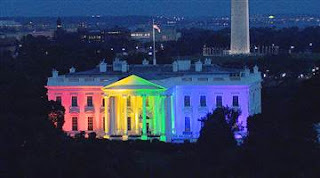 Adding insult to injury, President Obama lighted the White House in gay colors. He recently referred to the White House as "His House". The land is owned by the National Park Service. The White House is owned by the people. 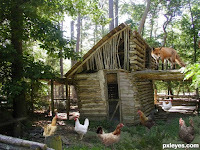 He used their own house to insult those opposed to the gay decision.